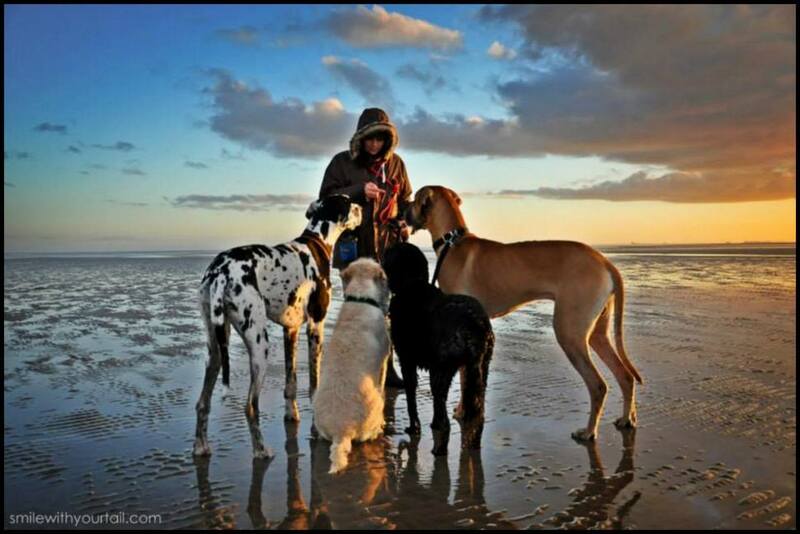 Orange Dane is a fully insured dog walking and pet service, covering Barrow-in-Furness and the surrounding areas. 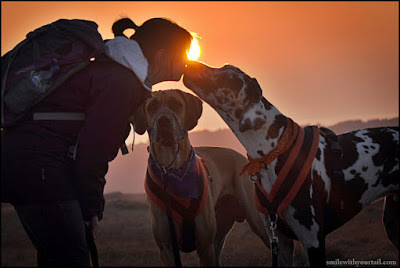 The main focus of Orange Dane is to provide a dedicated dog walking service for those who want the best for their dog. Offering a number of different services to suit any dog of every age. Orange Dane also offers playtime, feeding and cleaning services for a number of different pets, from cats to small animals. Offering a balance of exercise, stimulation and socialisation, Orange Dane is a caring, dependable, experienced and affordable service that you and your dog can rely on. The number one priority being your dogs wellbeing, saftey and happiness.